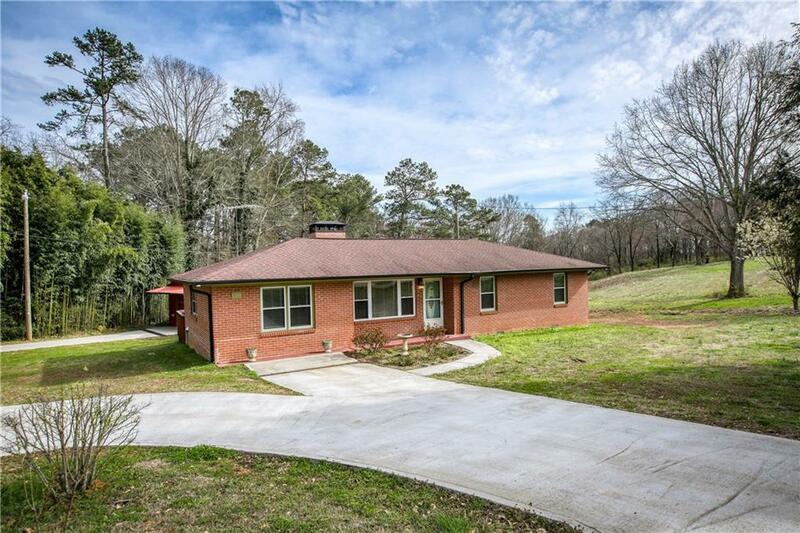 Live, work and play in a quiet rural setting with easy access to Hwy 20, Vickery Village, and GA 400. 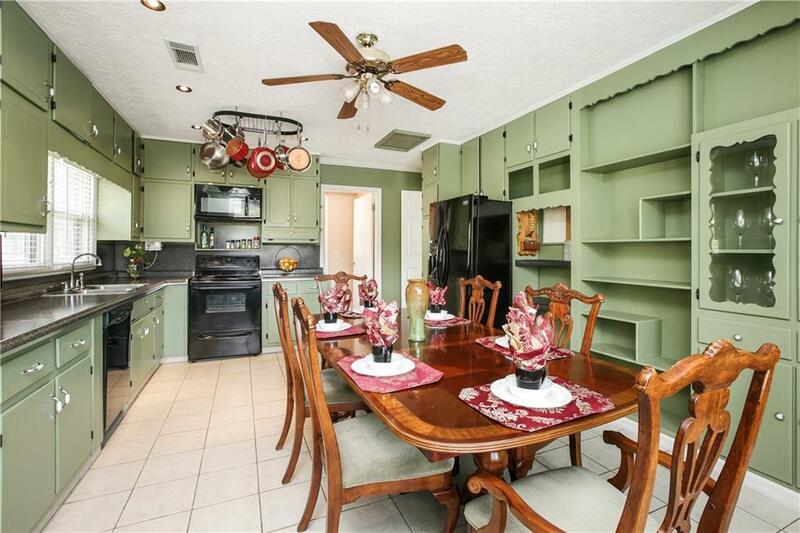 Comfortable 3 bedroom home features a large eat-in kitchen, inviting family room with masonry fireplace, and exercise/playroom with access to outdoor deck. 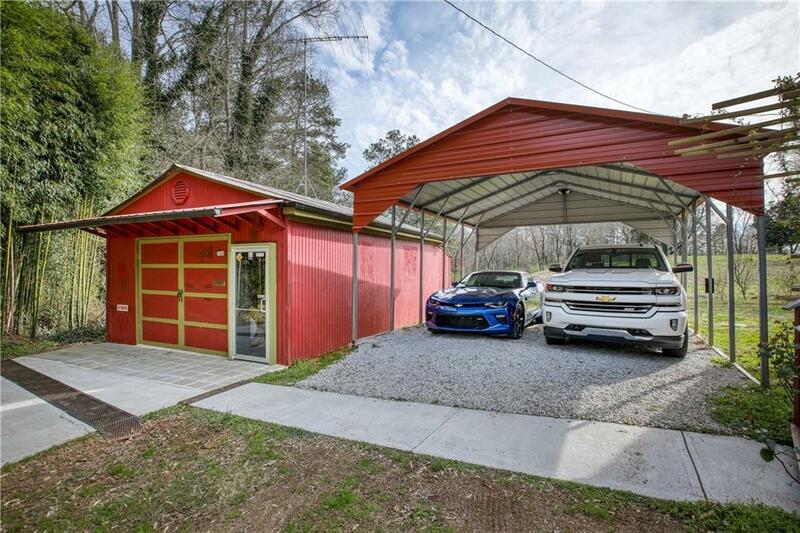 Steps away is your spacious workshop complete with barn-style garage door and a concrete drive to street - the perfect space to work your business or relax with your hobby. 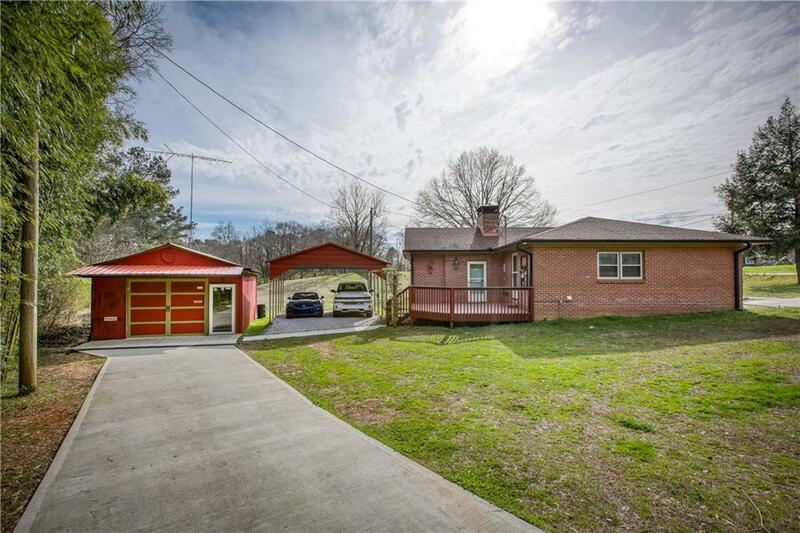 1 +/- acre lot provides ample space for outdoor toys and relaxation. Welcome home!